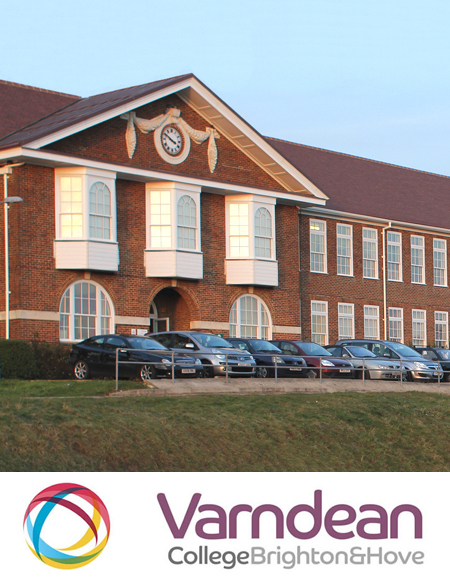 Varndean 6th form College is set in open green fields with a direct view across Brighton & Hove out to sea. Over 20 years we have maintained a long-standing relationship with the college, maintaining their security since the original installation in 1996. Recently it has come to our attention that the original security system required updating. 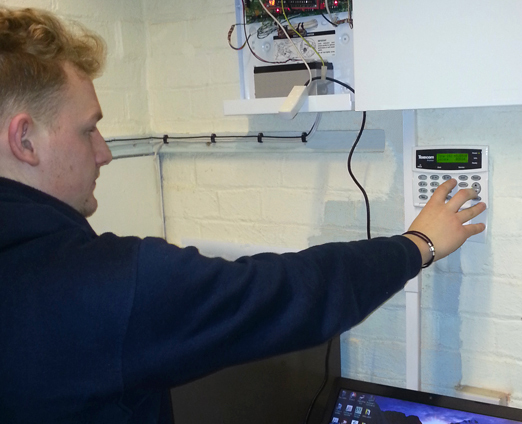 A new Texecom Premier Elite 640 was installed to meet the future needs of the College and all the existing detection devices were upgraded to Texecom Prestige Dual Technology sensors to ensure a reliable system, free of false alarms. Careful management of the project was required to ensure a continuity of protection whilst the existing system was upgraded, AM Fire & Security's engineering department worked with the client to make sure the process was smooth and successful. "I would like to take this opportunity to express my thanks to your team regarding the recent works carried out at Varndean College. I'd also like to acknowledge the consistently high standard of service AM security has provided us for over 20 years!. Engineers, Pete, Steve, Louis, Matt (and team) who promptly diagnosed and carried out the recent repairs/replacement of our security alarm have provided an outstanding service. They all conducted themselves in an efficient, tidy manner and as always, remained flexible and understanding when working in and around an active College. Correspondence with Keith, Gary and admin staff via e-mail and telephone calls has been prompt, friendly, and quotations/invoicing, clear and transparent. Overall, my interactions with all staff at AM Security has been very positive."